If Slime is your middle name and silly challenges are totally your game, we want you—the ultimate Super Slime Fan—to join us at the Nickelodeon Slime Cup SG 2017. 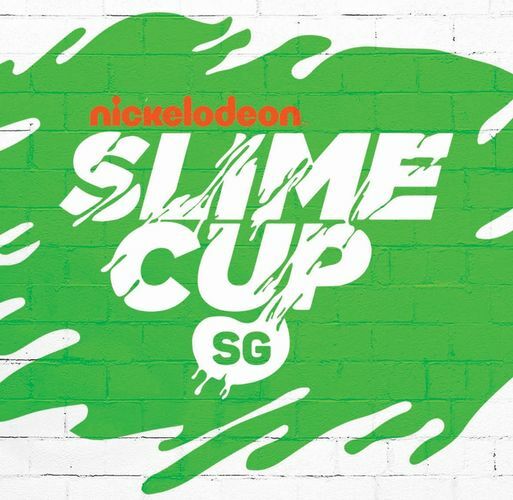 Back for the fifth year, the Nickelodeon Slime Cup SG is the Slimiest festival packed with games and action. Held in partnership with Singtel, the Nickelodeon Slime Cup SG encourages an active lifestyle and promises tons of play for kids aged 4 years and above. With Slime a main ingredient in the sports-oriented activities, prove your worth as a Super Slime Fan by completing various Slimy obstacles and stand to take home goodie bags in our Great Slime Giveaway. But it’s not all fun and games too as you can take photos with Nickelodeon faves like SpongeBob SquarePants, Patrick Star, the Teenage Mutant Ninja Turtles, and PAW Patrol. Rain or shine, #SlimeCupSG will go on but don’t forget to bring an extra change of clothes! In the lead up to the Nickelodeon Slime Cup SG, download the free Nickelodeon Play app (available on Android and iOS, and accessed through the Variety Plus Pack via Singtel’s Cast app) and take part in the Slime Fan Challenge. Look for the hidden slime within the Nickelodeon Play app and stand to win bottles of Nickelodeon’s signature green slime!